See what's cookin' at this domain! 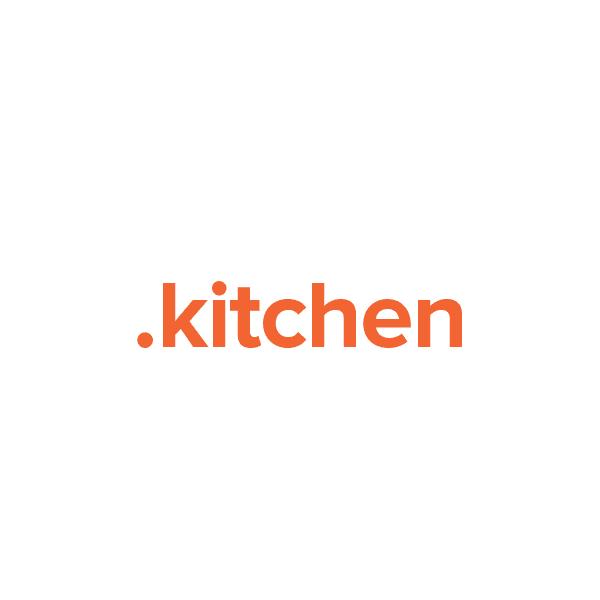 The new .kitchen TLD (top-level domain) provides a namespace relevant to the kitchen industry. As an open registry, this TLD is broad enough to include all design, supplies, remodeling and magazines related to kitchens, both at home and for industrial applications. The .kitchen extension works great for home improvement and cooking blogs, as well as storefronts for kitchen supply retailers, remodeling contractors and designer portfolios. Register your .kitchen domain name with Namecheap today and receive these valuable free extras: Dynamic DNS support, email forwarding, custom page parking, privacy protection service and more.